UpRiver Smokehouse has developed a unique flavor profile - A light smoke, with a blended balance of salt and sugar leaving no heavy after taste on the palate. UpRiver Smokehouse hand-cures each fillet before smoking it over an artisanal blend of smoldering wood chips to ensure its unique and delicious flavor profile. After smoking, each fillet is fully trimmed by hand and vacuum-sealed to capture its fresh taste and rich aroma. Our QA procedures ensure that each package, label, case, and pallet meet our customer's specifications. 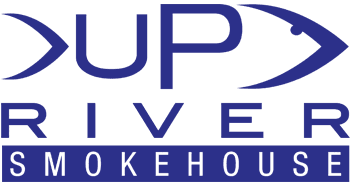 UpRiver Smokehouse consistently tests with an independent third party laboratory to ensure that its products exceed industry standards. You can rest assured that our experienced smokemasters will continue to deliver the finest smoked products to market. We employ an independent third party laboratory to ensure that our products exceed industry standards for quality and freshness. Our products have been recognized as award winning, which is something we take great pride in to maintain. UpRiver Smokehouse has consistently been able to capture accolades from the world's finest chefs and food critiques. Our process has been time tested over generations of artisanal smokemasters that have fine tuned their techniques. This has allowed UpRiver Smokehouse to maintain a nouveal gourmet flavor profile which remarkably surpasses other brands while allowing us to bring a uniquely different product to compliment even the most discrimitive palate. We guarantee you will enjoy the rich aroma and uniquely different flavor profile that makes this product truly superior. Our delicious selection of salads, spreads, and dips are prepared fresh to order by using all natural, premium sustainable seafood which has been finished to perfection in our smokehouse. All of our products are kosher certified which reinforces our high standards of excellence in everything we bring to market. Our all natural, wild caught, grade A herring is processed and cured using old world European recipes that ensure some of the best tasting herring available. 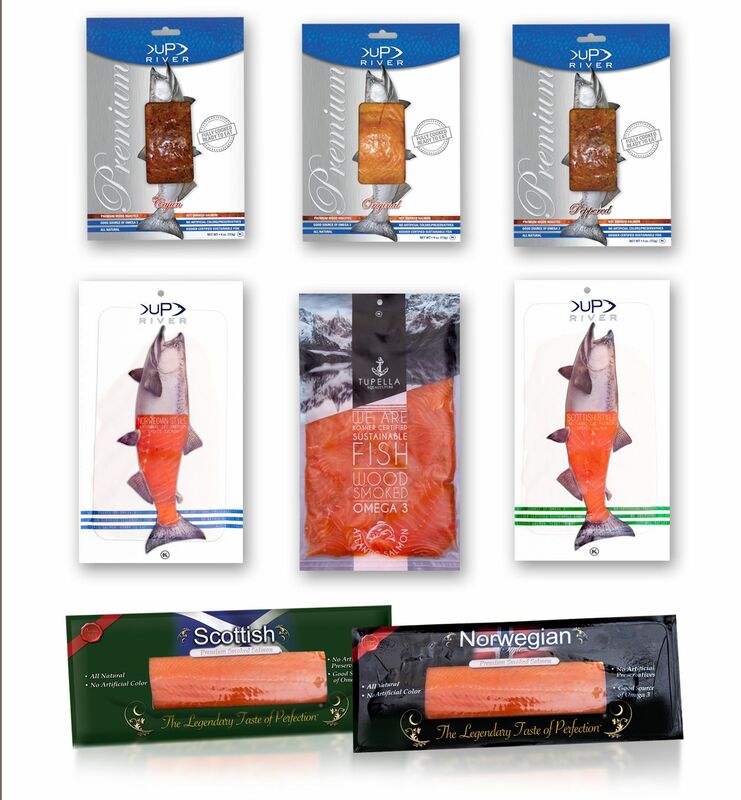 In addition, we offer various artisanally smoked fish products which include Smoked Whitefish and Smoked Trout.